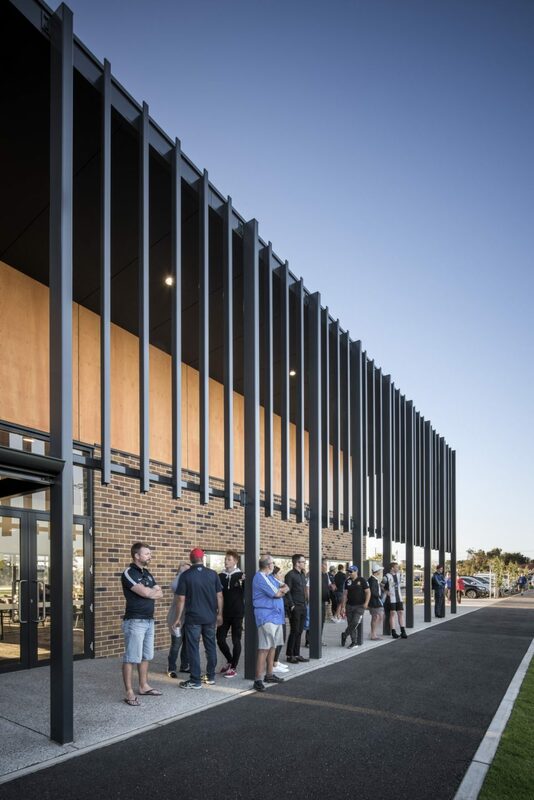 The transformation of the former Taperoo Primary School site into a contemporary and functional sport and community facility for locals. 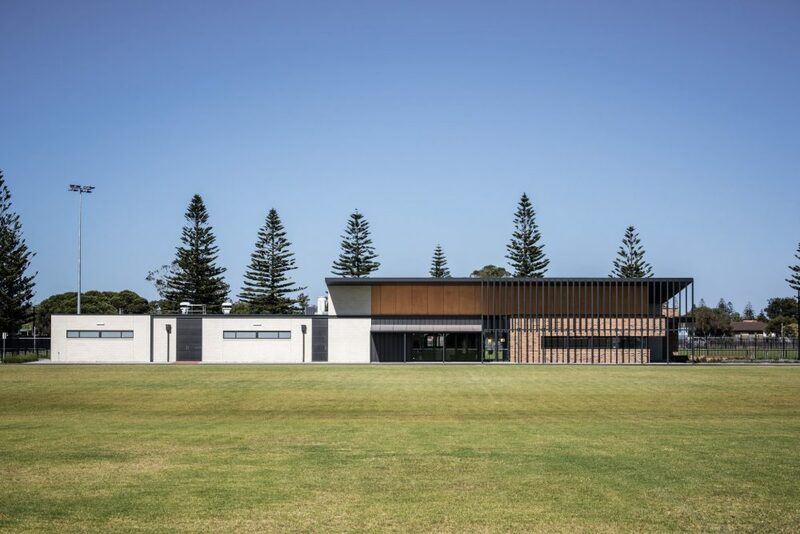 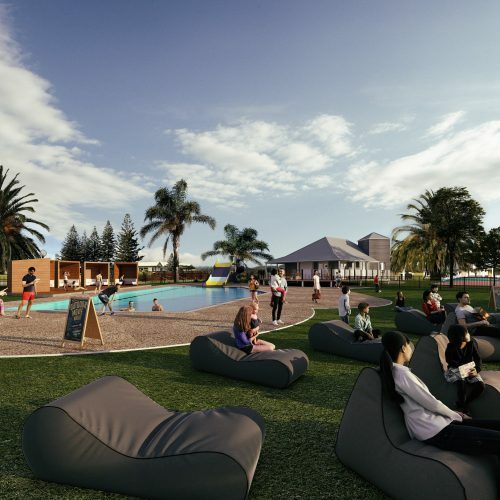 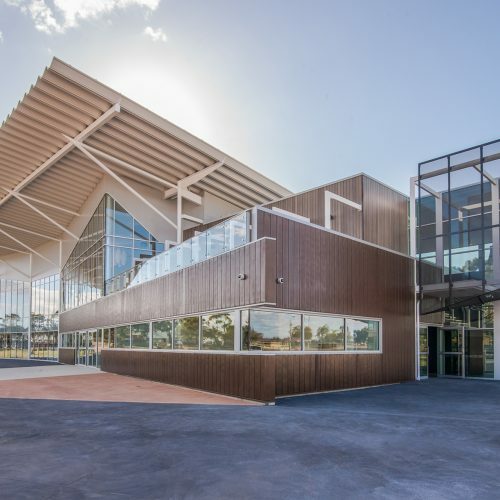 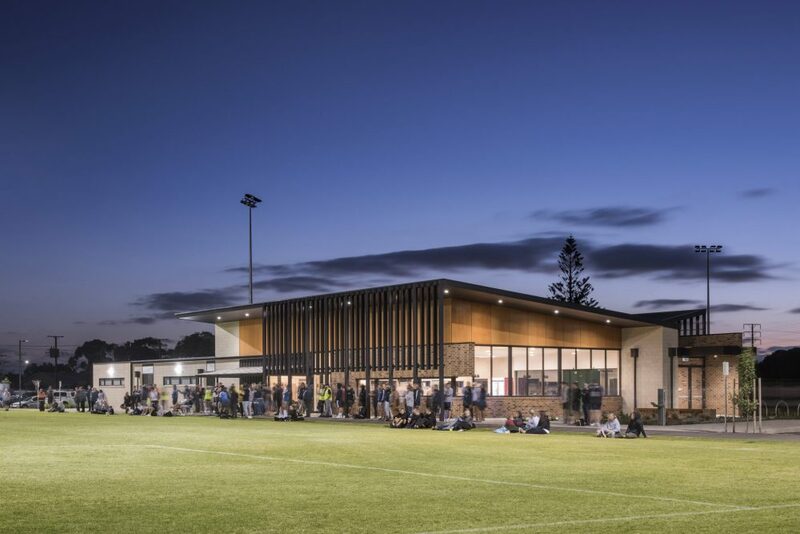 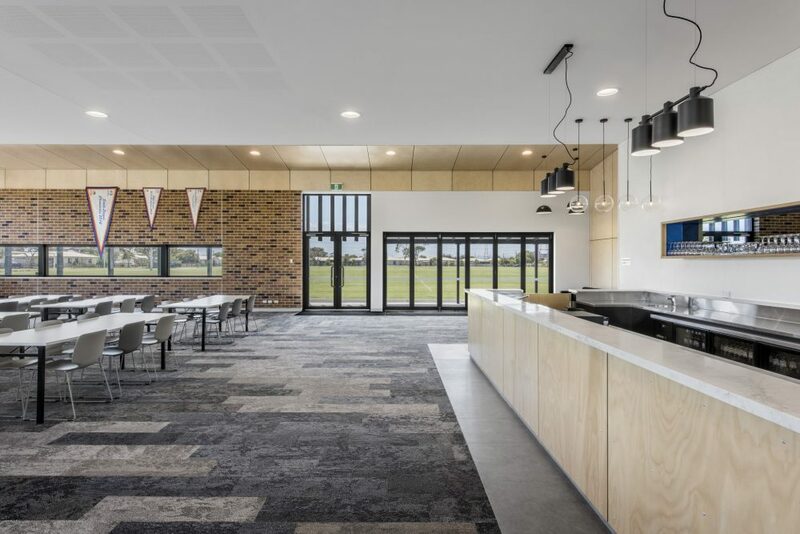 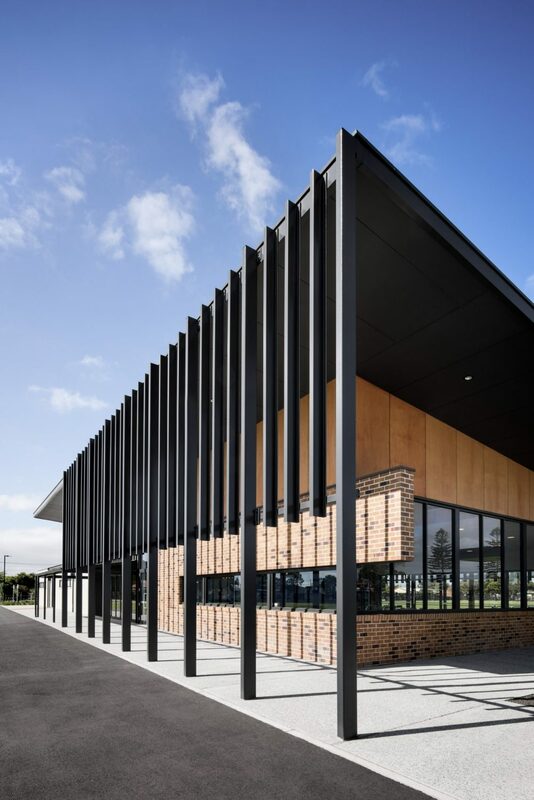 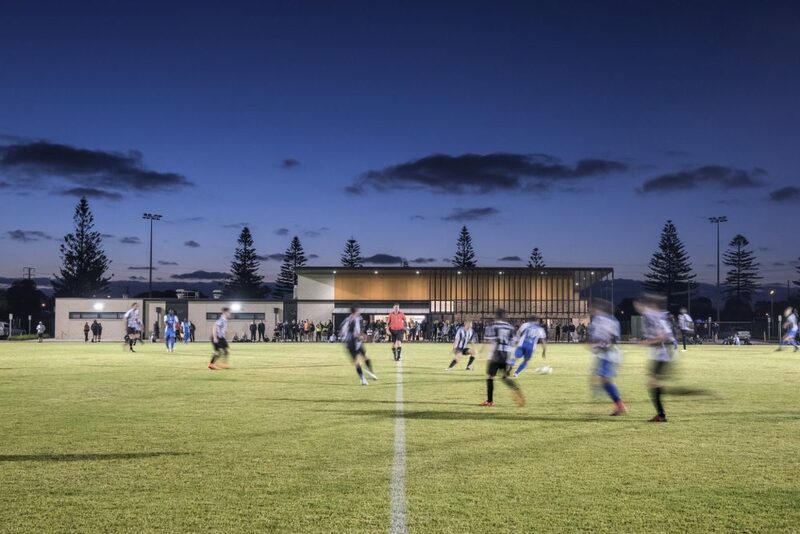 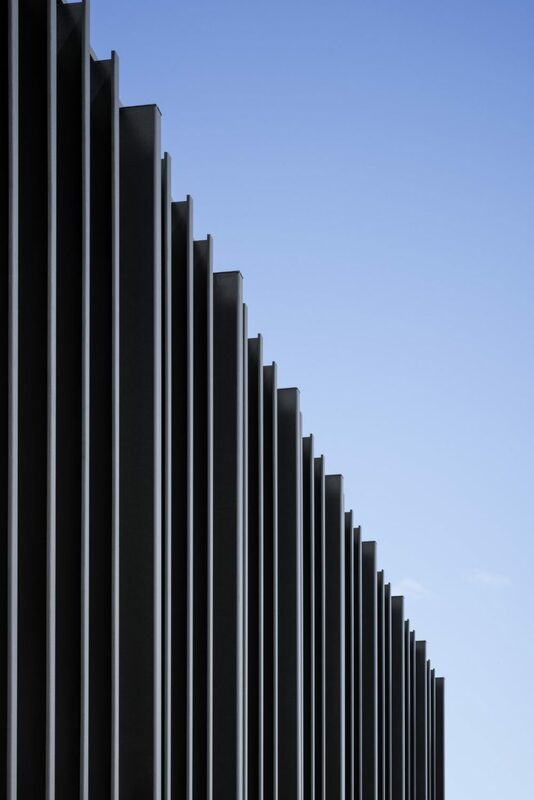 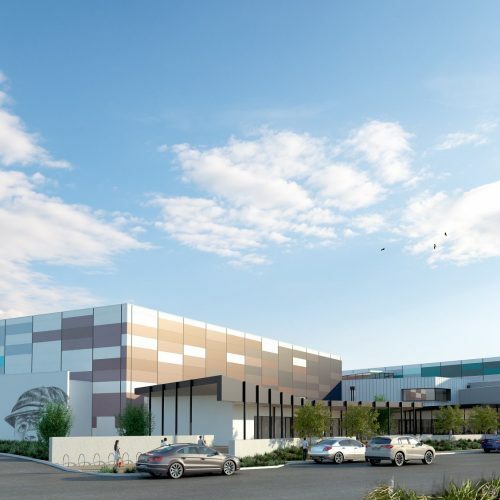 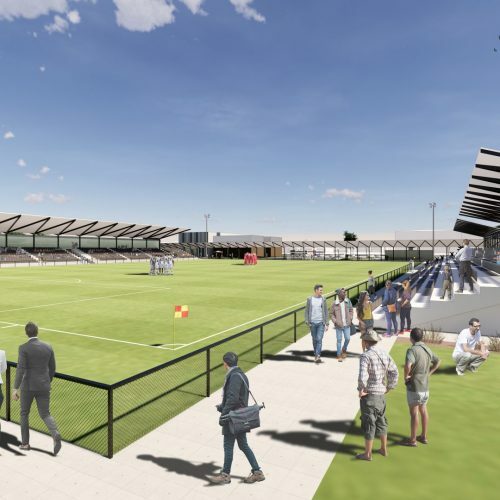 Situated between three soccer pitches, the sculptural building design draws inspiration from its location, channelling the area’s industrial heritage. 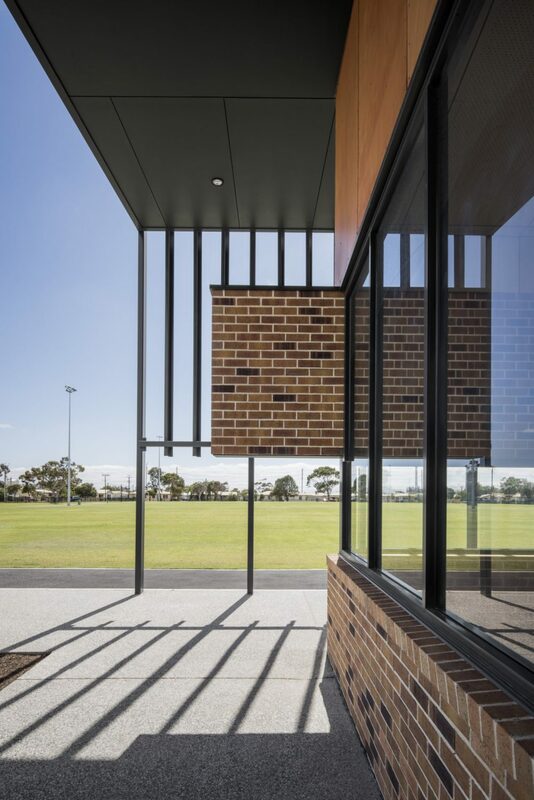 The internal space maximises functionality and allows for mixed-use by the community. 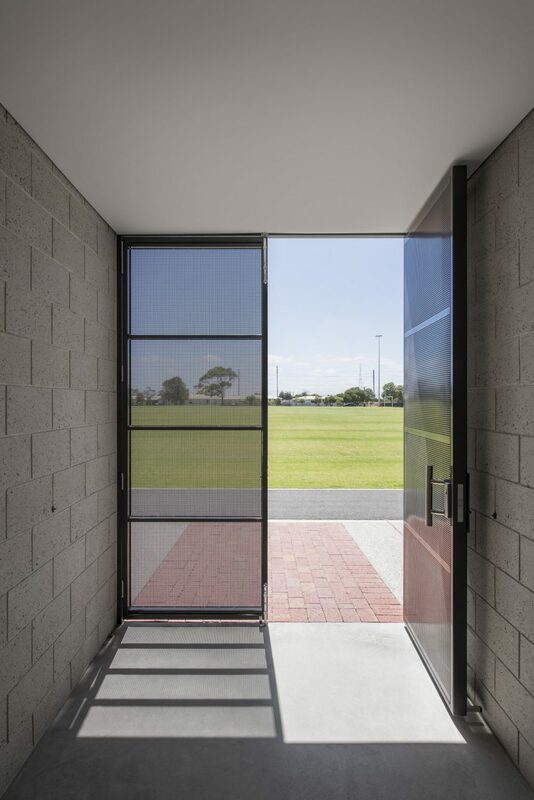 The space is divided into three pods, with two change rooms and function areas available for use independently. 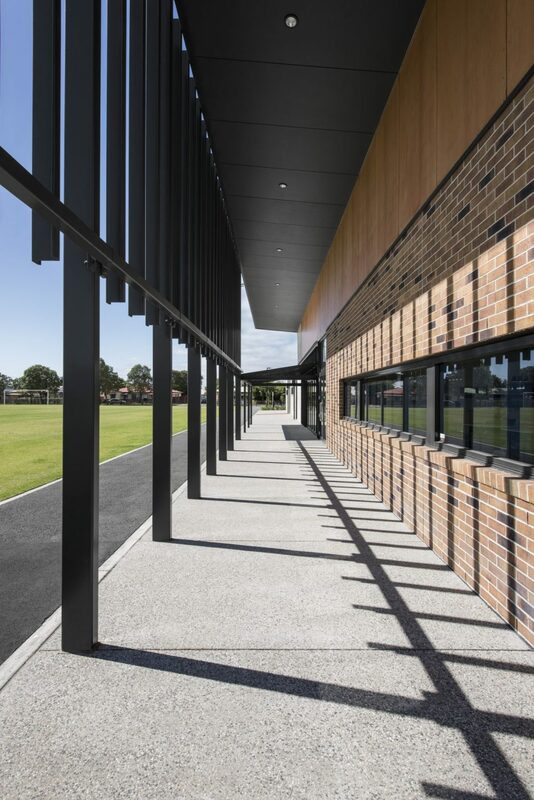 All elements of the design are orientated outward toward the surrounding ovals, maximising views and creating a community feel.